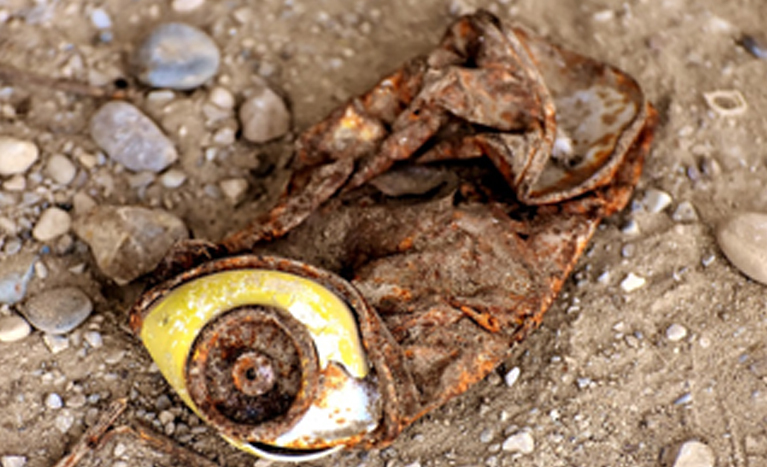 Have you been looking for a place that will buy your scrap metal? 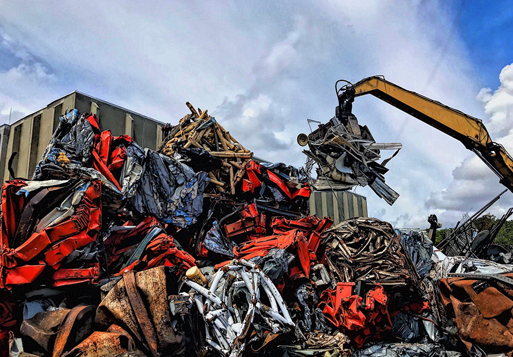 If so, then there is no need to look any further because our company, We Buy Scrap, LLC, are the experts of scrap metals in the West Palm Beach area and beyond. 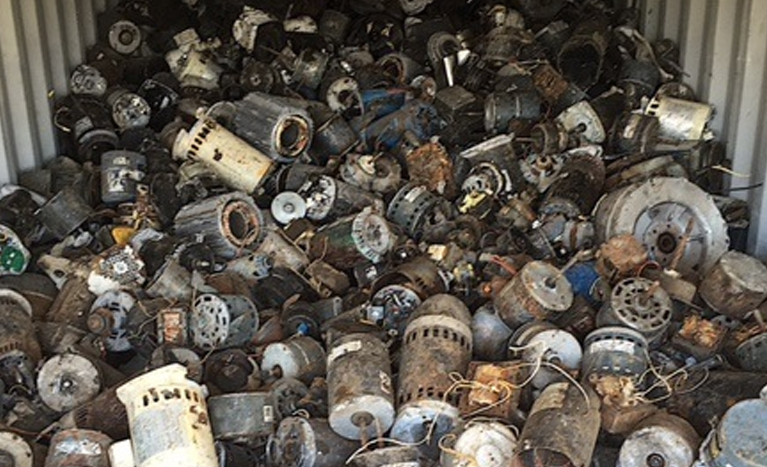 We specialize in purchasing and recycling scrap metals of all different types and we are the ideal place for you to bring your own scrap metals, too. 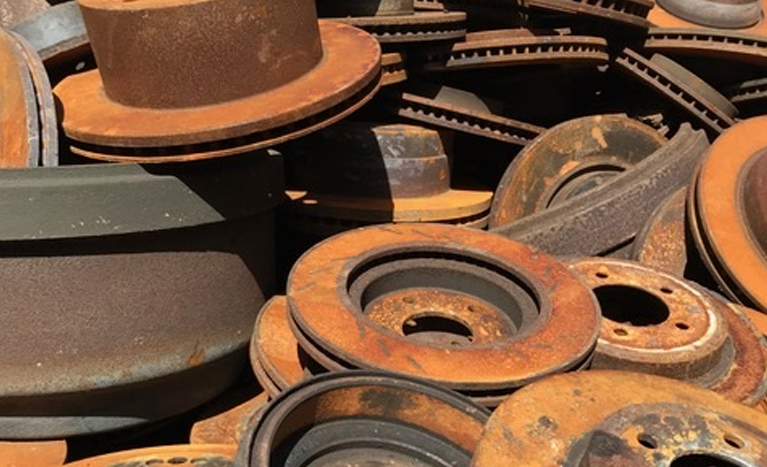 We Buy Scrap, LLC, associates have years of experience in working with all sorts of metals, both ferrous (containing iron) and non-ferrous (containing no iron). 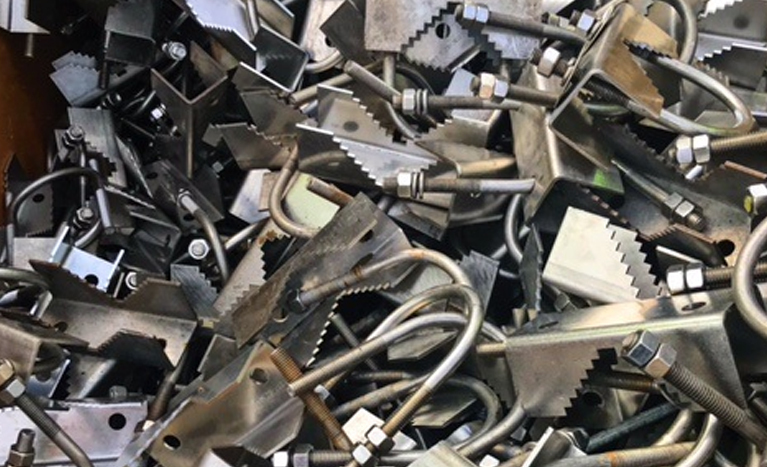 Our company is very fortunate to have high-quality, state-of-the-art equipment that provides for efficient recycling of all scrap metal pieces. 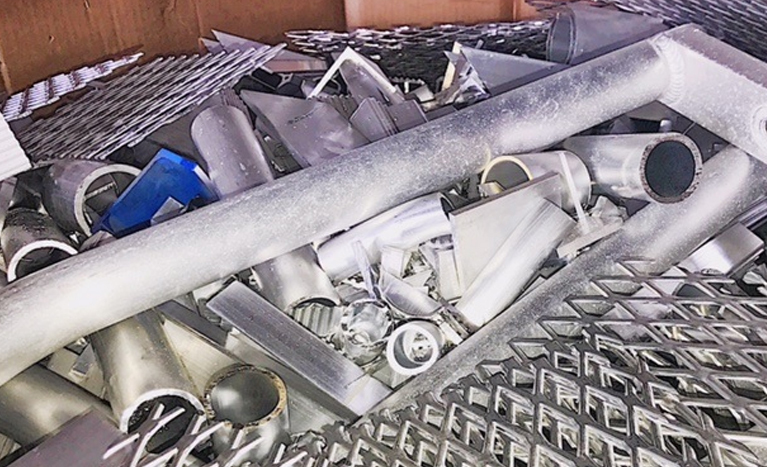 We have developed a highly-organized process of buying and recycling all scrap metals that we have in our collection and previous customers have been very pleased with our advanced processes. 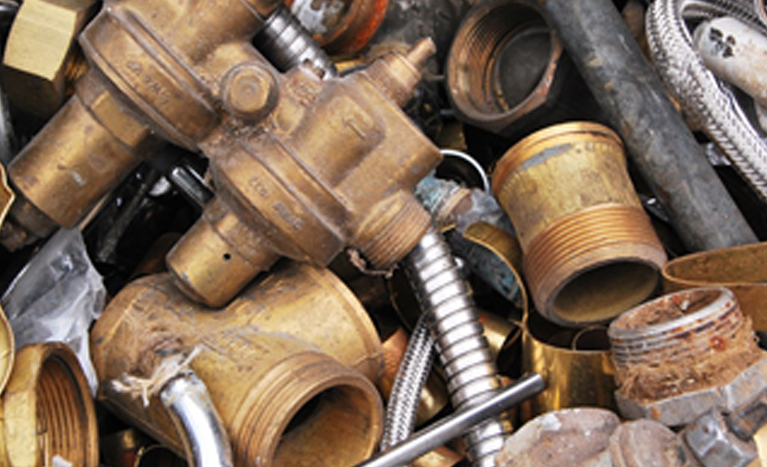 We will buy any scrap metal you bring us and will be happy to include your metals into our own scrap yard. 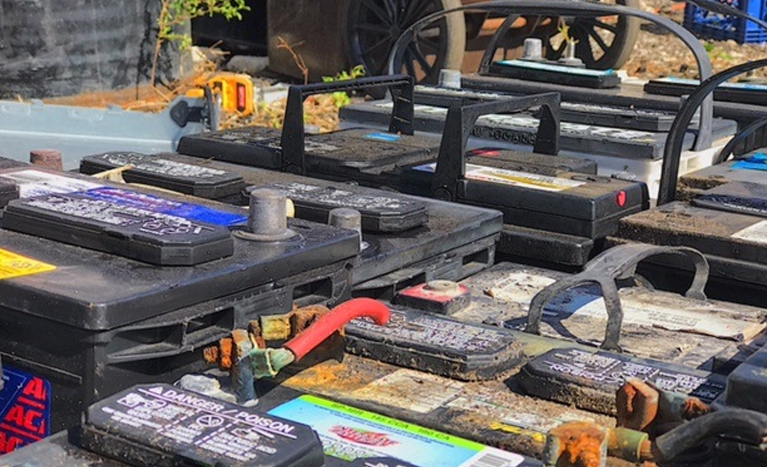 Our scrap yard has grown significantly throughout the years as we have become one of the most notable scrap metal collectors in the south Florida area. 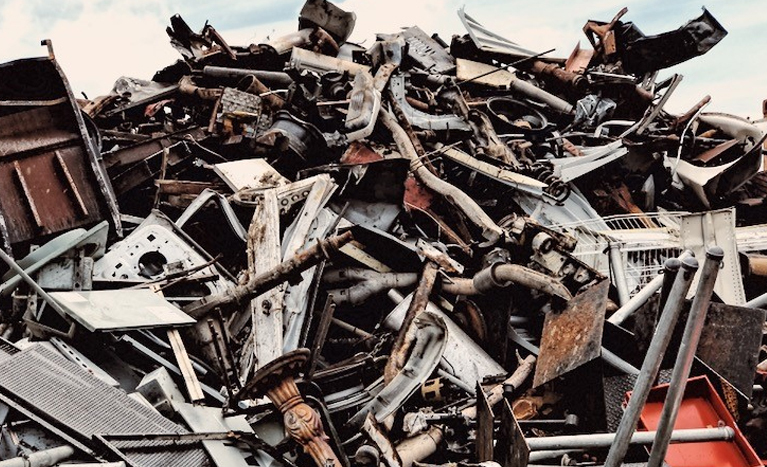 In addition to being able to bring your scrap metal to us, we will also provide you with some of the best scrap metal prices available anywhere in our area. 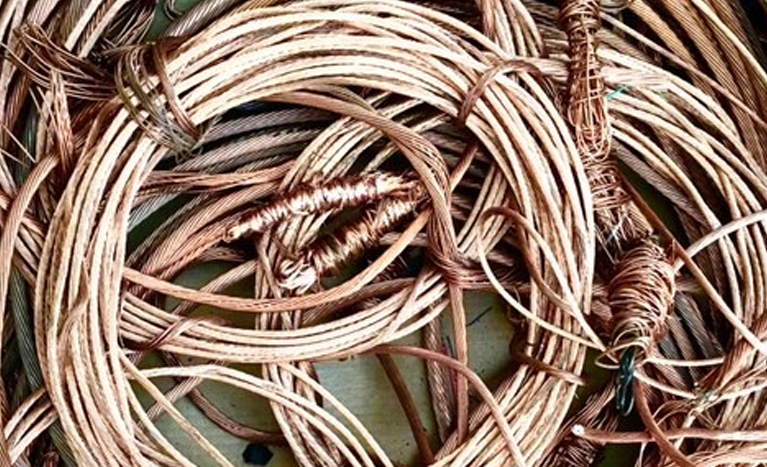 Metal prices can vary depending on which company you enlist to take care of your scrap metal. For this reason, we encourage you to compare our prices with others so you can see for yourself that we offer some of the best deals. You may wish to begin your search by using a Google tag such as, “scrap metal prices near me”. We are confident that you won’t be disappointed with our competitive rates. If you find better rates somewhere else in the area, then let us know so that we can be aware of our competitors’ prices. 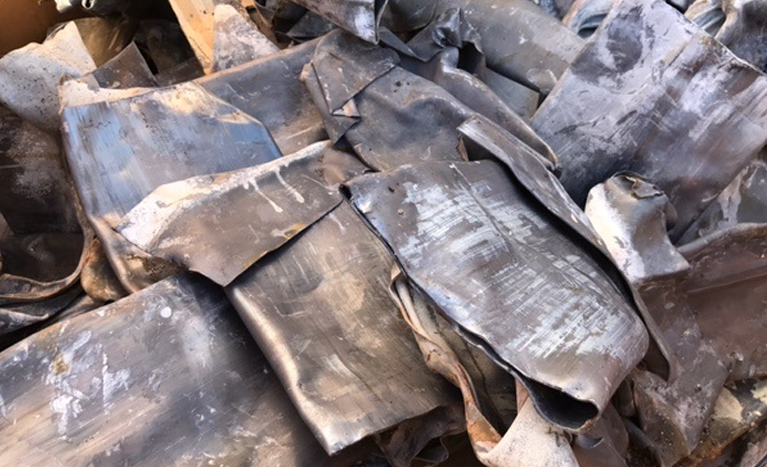 Ferrous metals that we collect include things, such as; cast iron, appliances, steel, and tin. 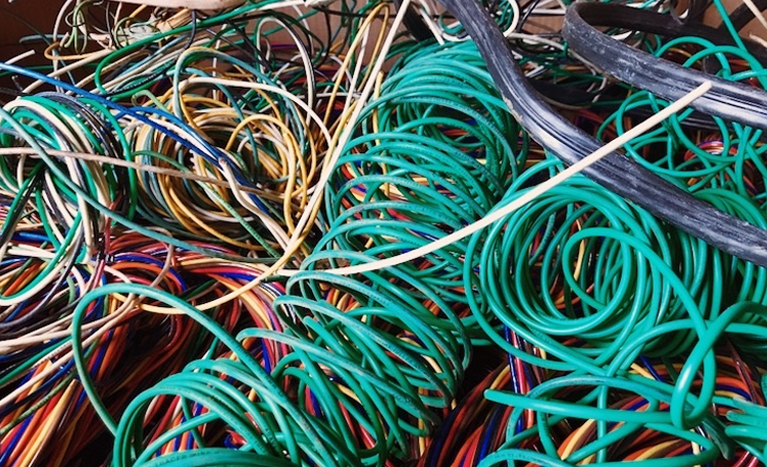 Non-ferrous metals may include things like; electrical cable, stainless steel, batteries, aluminum, copper, and brass. If you are unsure of which type of metal you have, or if you have things that are not mentioned in the above list, then bring it to us and we will be able to decipher the metal mystery for you. 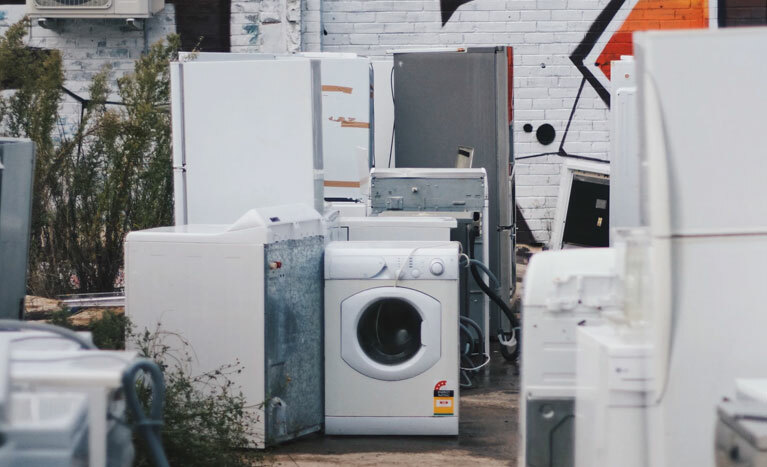 Our staff members are highly-trained in all things relating to scrap metal, and we welcome the chance to help you any way we can. 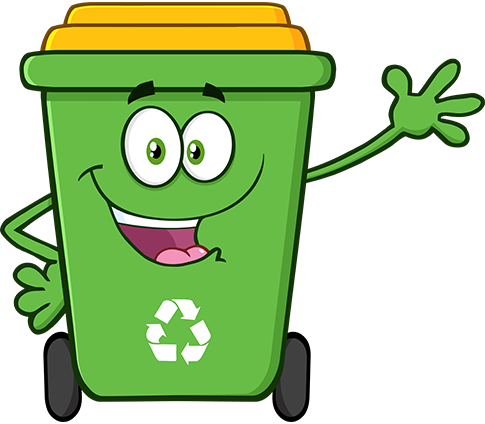 We Buy Scrap, LLC, takes customer service very seriously because we know that you are at the heart of our business. When you find yourself in the market for a scrap metal specialist, then please remember our name, We Buy Scrap, LLC. We believe in our business and in the helpful service we provide to our customers, our community, and to our environment. We can easily be reached via phone or email, or drop by our place if you are in the area. We look forward to working with you! Aluminum first entered the mainstream product market in the early 1900s, through applications in the aluminum foil and packaging industry. Additionally, nearly 75 percent of all aluminum ever produced is still in use.